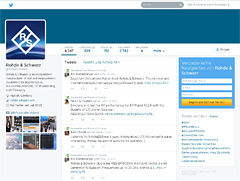 Do you want to learn more about LTE basics or the features of our latest products? Our official YouTube channel contains interesting material. Explore the channel and subscribe so that you will be notified of every new video. 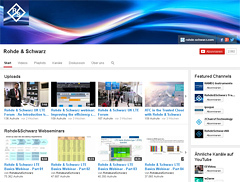 Get the facts in 140 characters or less: Official news from Rohde & Schwarz and other interesting items on the Internet about our business surroundings, job openings, latest application cards and white papers, new videos, events. etc. 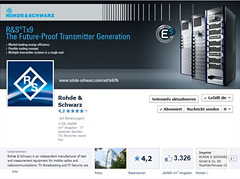 Like the official Rohde & Schwarz site on Facebook and learn more about new products, events, upcoming webinars and application videos.